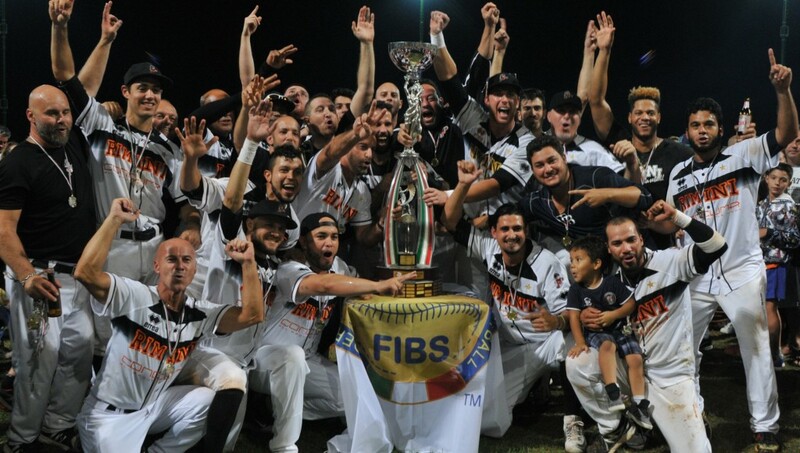 ASD Rimini has captured its 13th Italian Baseball League championship in team history. The Pirates defeated T&A San Marino 2-1 on Tuesday evening to sweep the best-of-five Italian Series 3-0. San Marino took a 1-0 lead in the fourth on a solo home run by Mattia Reginato. But Lino Zappone tied the contest one inning later with a RBI double. In the eighth a RBI single by Zappone broke the tie and gave Rimini the win and the championship. Ricardo Hernandez struck out ten in six three-hit innings. Then Jose Rosario took over, retired all nine batters he faced and picked up the win. Fernando Nieve got charged with the loss, relieving Josh Kimborowicz.